Every day we are inspired through music and songs. "Just for the joy of singing!" Keep up to date with ARC. We excel with your support. Registration is now open for the Spring Session of Something Lite. 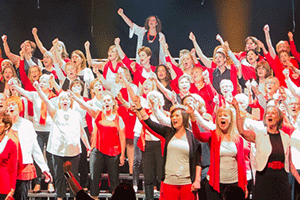 Our "Lite" choir is a perfect fit for those who are looking to just "sing for the joy of it"! Want to keep up-to-date on ARC’s exciting events and other interesting choral news? Sign-up here for our newsletter. ARC Members have a backstage pass to our website. Login below to get access to all our resources! 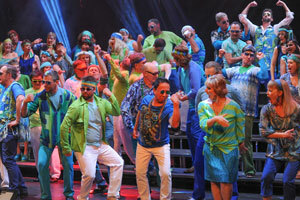 We provide creative opportunities for adults to enrich their lives in a thriving choral community. Want to try us on for size? We’d love to invite you to check out a rehearsal to see if it’s a good fit for you! Find ARC news and events. We love to sing with you. Join ARC today and be part of our upcoming season.